You’ve seen the extravagant iPhone XS case that turns the device into an elite mechanical watch. 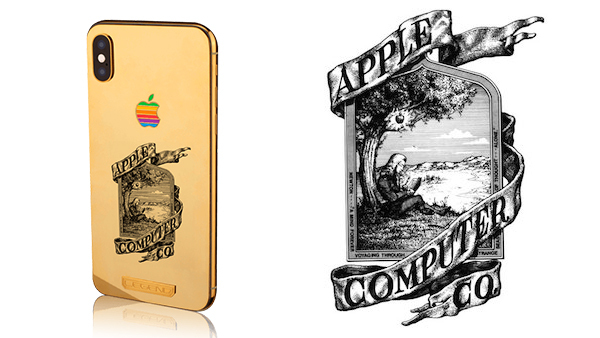 Now, Finnish company Legend has created a unique 24K gold iPhone XS casing called ‘The Heritage’ that pays tribute to Apple’s founding. 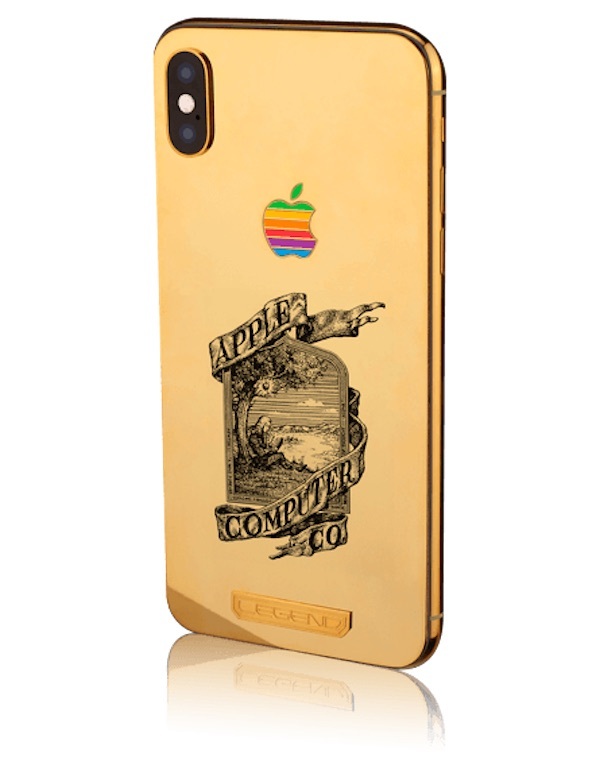 Find out more about Legend’s tribute iPhone XS case here.